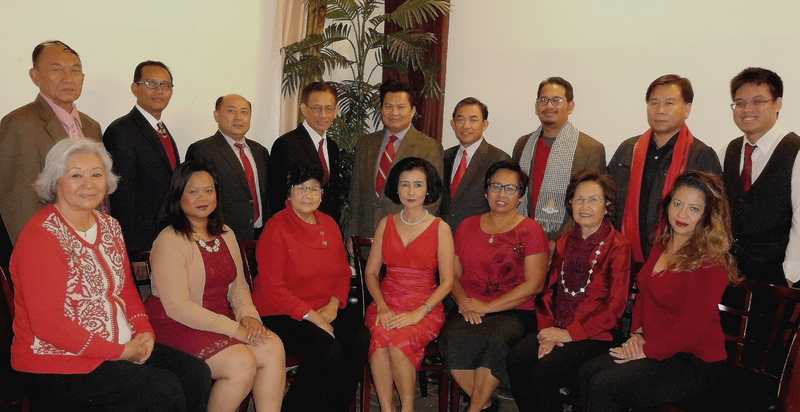 A roundtable discussion was hosted by Mayor Robert Garcia at Dara Restaurant in MidTown BID, Cambodia Town District of Long Beach. 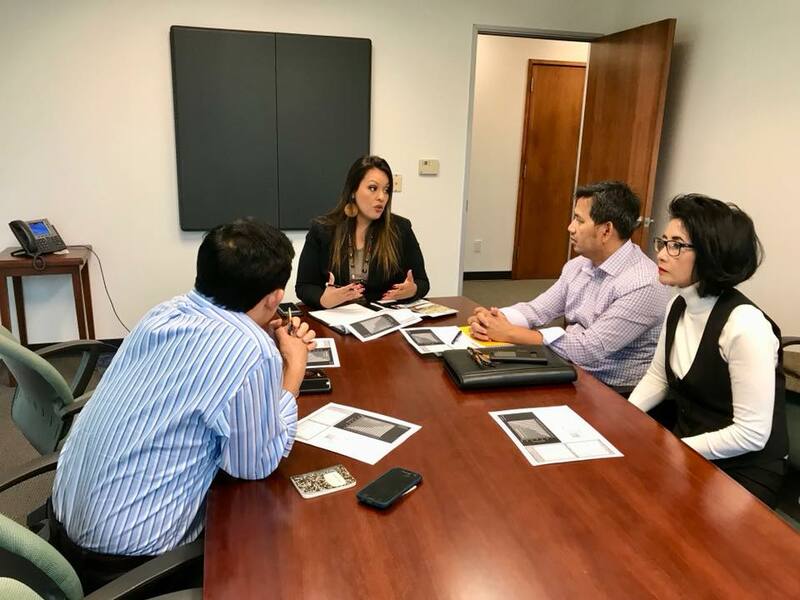 It was part of the Mayor’s Go Long Beach Tour to inform the community about his works and future plans within the business corridor along Anaheim Street. Mayor Robert Garcia invited those in attendance to express concerns.